One typical New York spring rainy afternoon, my boys and I settled on the couch with some snacks to watch our favorite animated mouse in his latest DVD offering – Mickey Mouse Clubhouse: Around The Clubhouse World. In the full length feature, you get to watch Mickey and his pals get their passports stamped as they travel around the world. Daisy and Donald go to France, while Gondolier Goofy finds himself in some trouble in Italy’s Grand Canal. Then it’s off to solve the mystery of Pharaoh Pete’s Pyramid in Egypt and meet a dancing dragon in China with Minnie Mouse. Of course, Toodles is along for the ride giving Mickey and his pals the Mouseketools they need along the way. 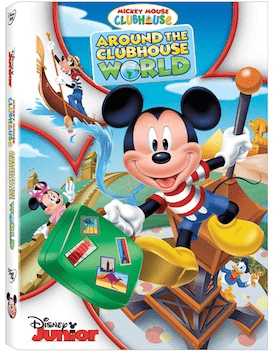 My boys love the Clubhouse series on TV, and they loved this adventurous DVD. Included in the DVD package is neat little Passport Activity Booklet that’s filled with stickers, games, and even postcards of the places featured in the show. It’s a fun tie-in to the feature film. This DVD runs 126 minutes, is rated TV-Y, and has an MSRP of $19.99. * My Passport – a cool little passport sticker book. My oldest son loved having me tell him what the stickers said, and then placing them all over the pages of the book. 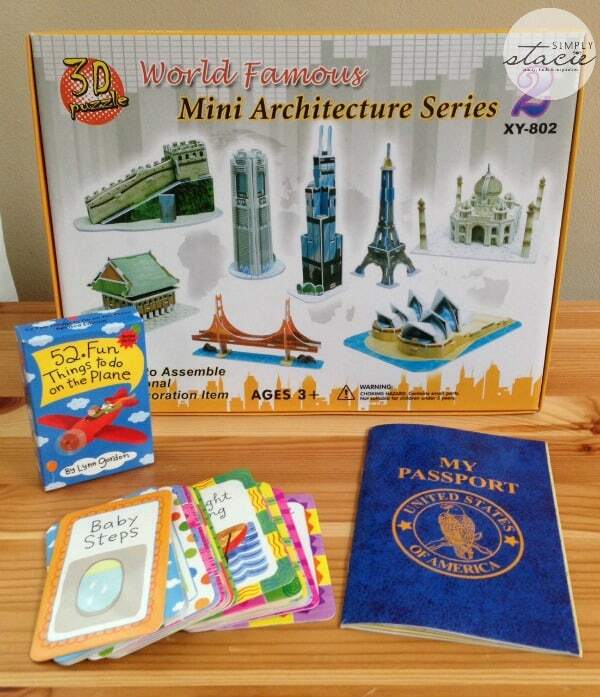 * Kids Authority 3D Puzzle of World Famous Architecture Series – my oldest is very into puzzles lately, so he was very intrigued by this set. This set lets you build 3D versions of the Sears Tower, the Golden Gate Bridge, Minato Mirai 21, Gyongbokkung, The Great Wall, the Taj Mahal, and the Sydney Opera House. 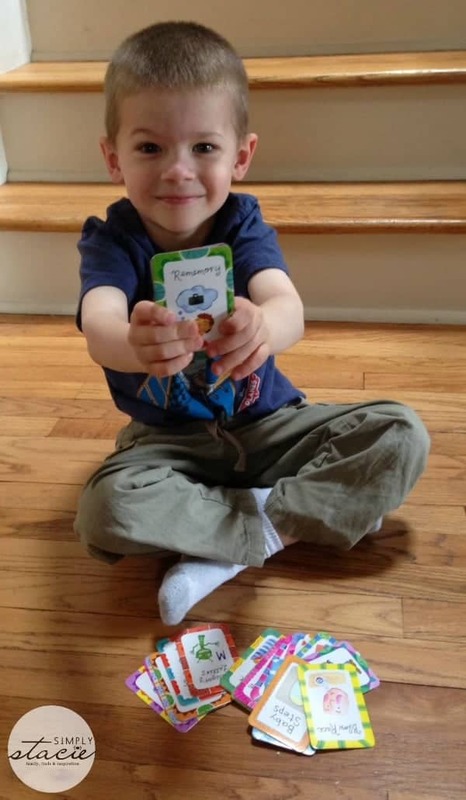 This is a great tool that makes learning fun – and the puzzles are easy to assemble for kids (with a little help from mom or dad). You can find more Mickey Mouse Clubhouse fun on the Disney Junior website. I would love to win this for my nephew. He is an absolute crazy little Mickey Mouse fan!!!! Oh! We live Mickey Mouse clubhouse! Would love to win!